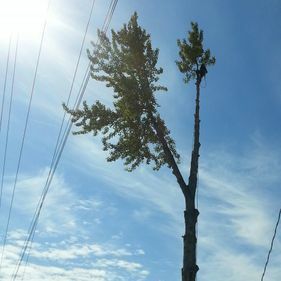 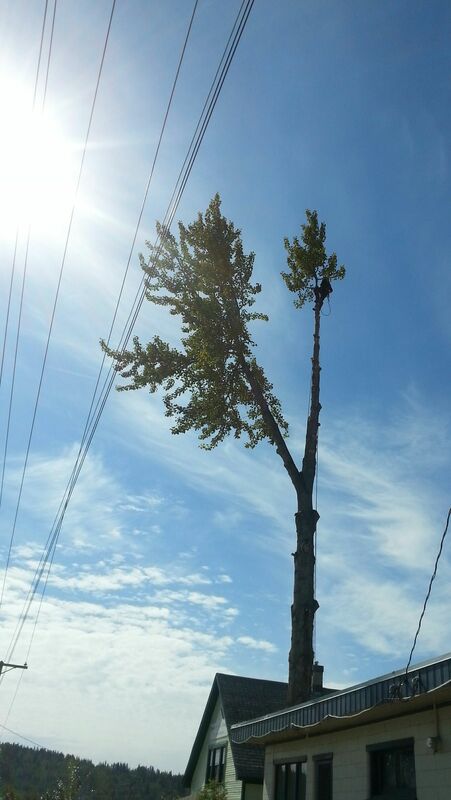 Sometimes, a tree will not come down so easily. 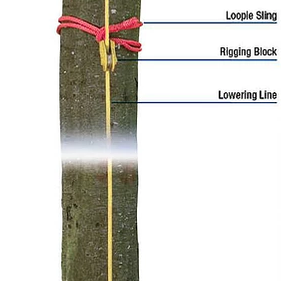 That's when it's time to break out the block and tackle. 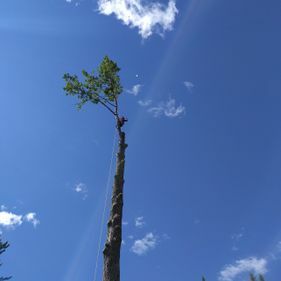 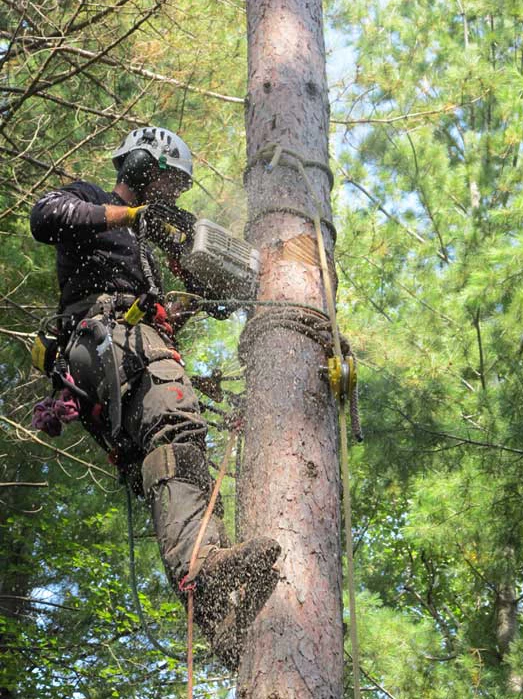 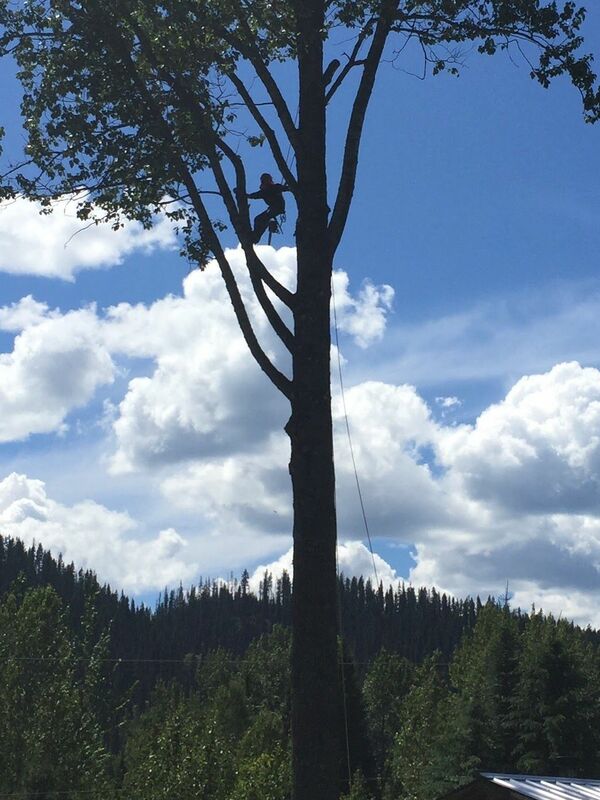 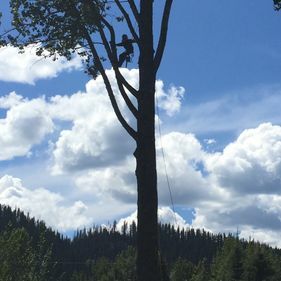 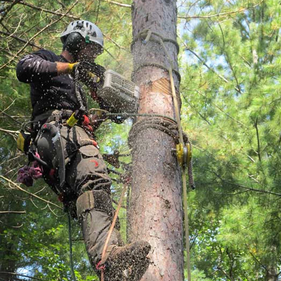 Technical rigging allows to remove a tree piece by piece and lower each one to the ground safely without harming sensitive areas in or around the drop zone. 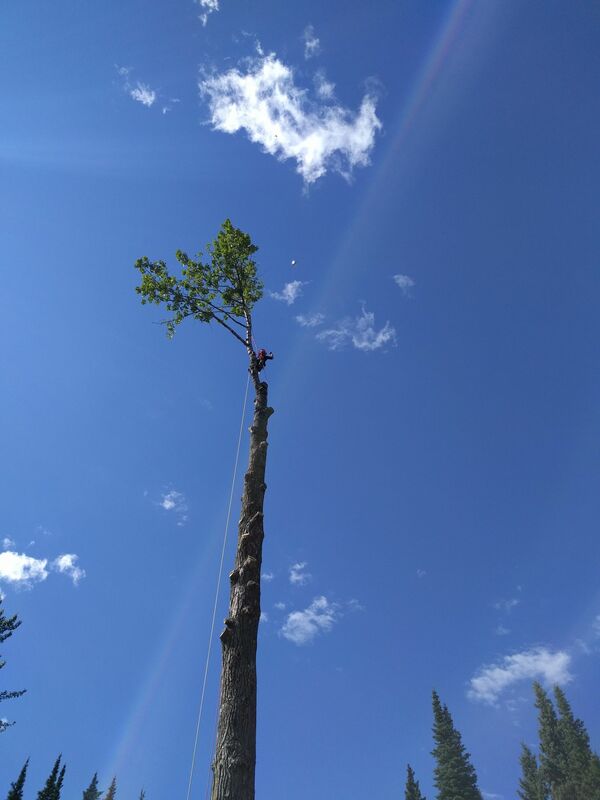 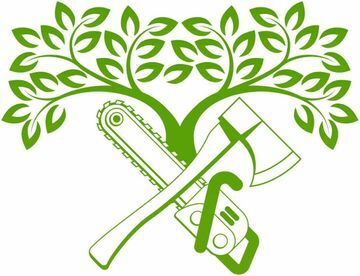 Contact Green Giant Tree Removal for more information and a free estimate.